This spacious apartment (sleeps up to 6) is fully equipped for your use and has central heating throughout. 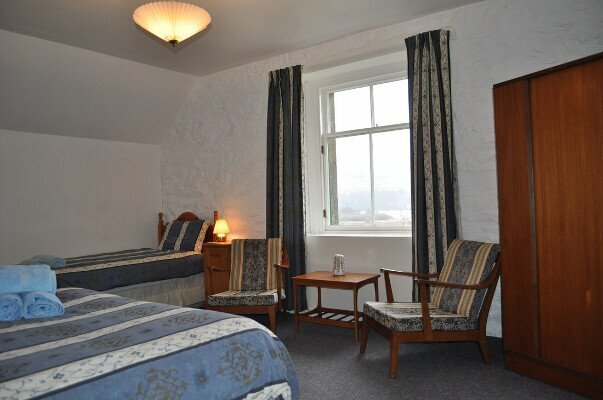 Bed linen and towels are also provided. There is a vast supply of books throughout the apartment for your enjoyment. 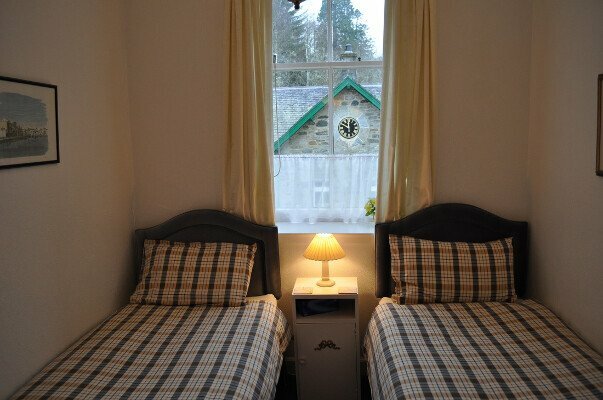 Very spacious accommodation for 10/11 guests. 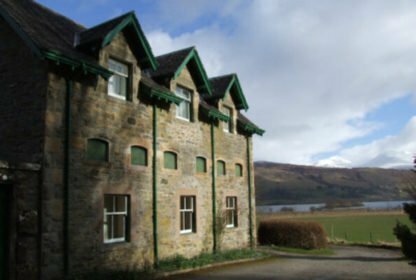 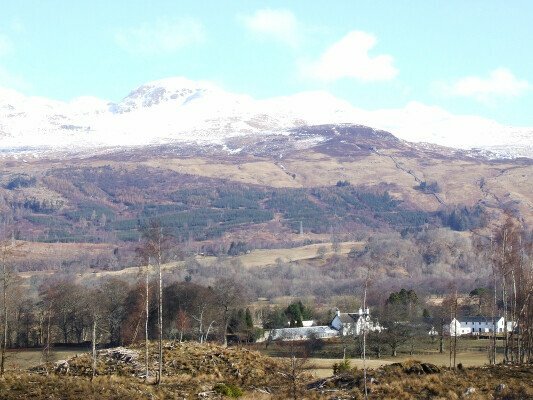 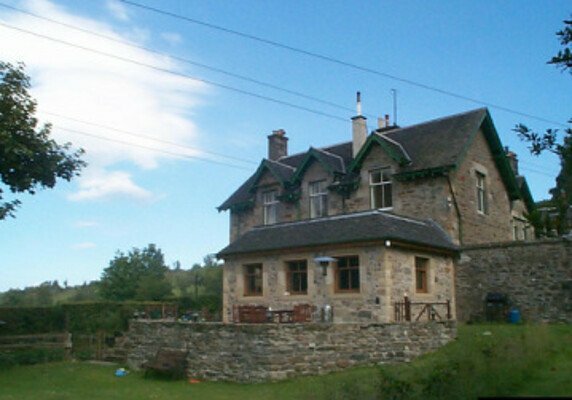 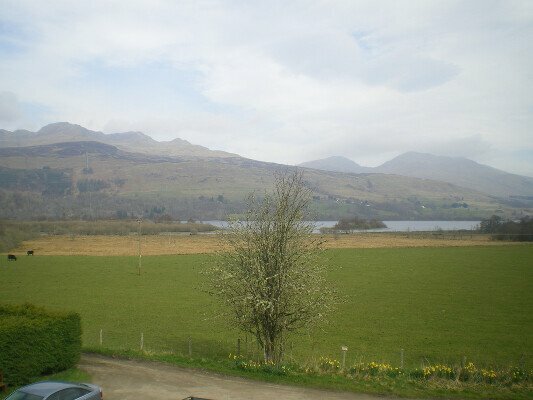 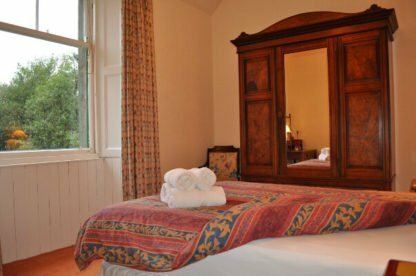 A comfortable and well maintained holiday apartment in a relaxing rural location with outstanding loch and mountian views. 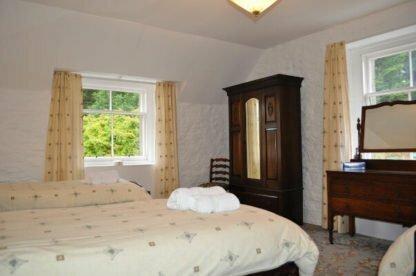 Central heating throughout. 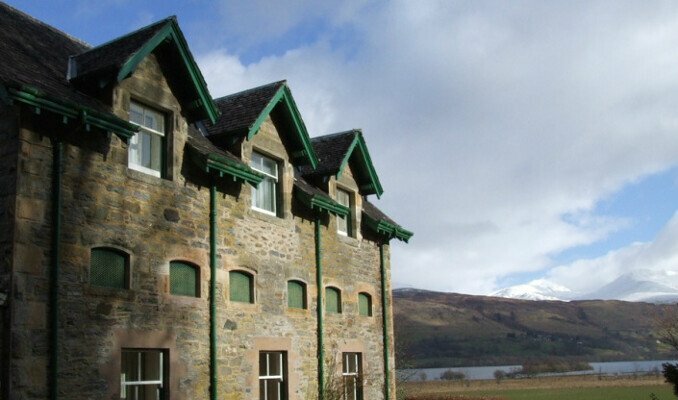 Entrance Porch & Balcony for enjoying the fabulous view.